TRAVEL advisory notices, which alert passengers to the risks of going to certain places, are standard business for frequent flyers. But last week brought an unusual one. 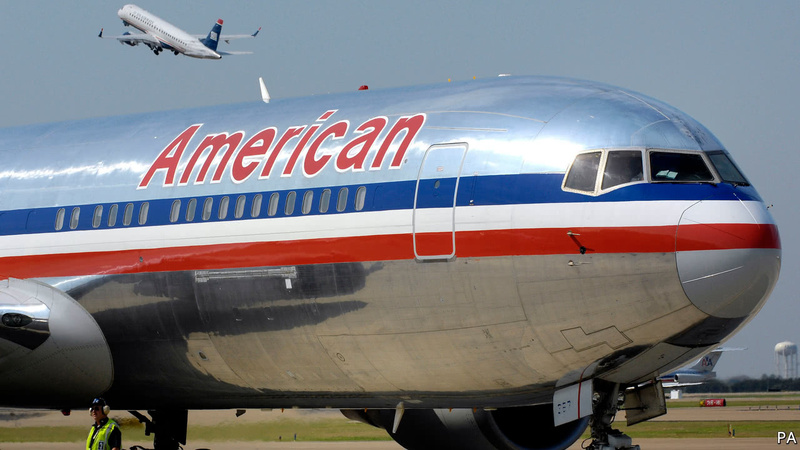 The National Association for the Advancement of Coloured People (NAACP), America’s oldest civil-rights organisation, warned black flyers about the dangers of travelling with American Airlines.